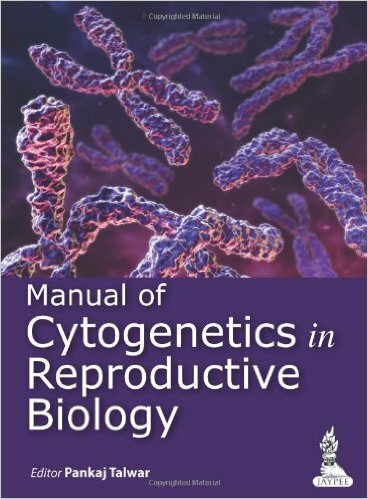 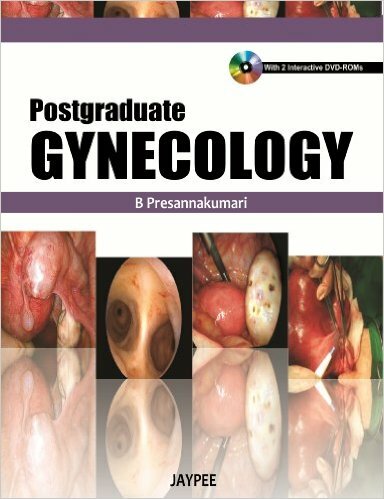 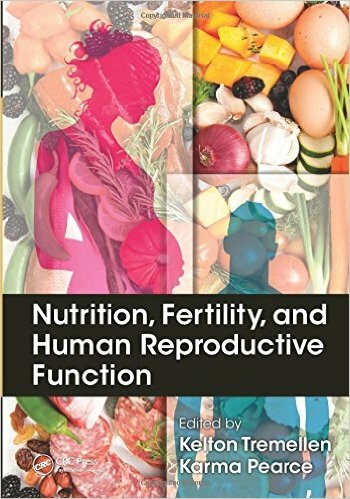 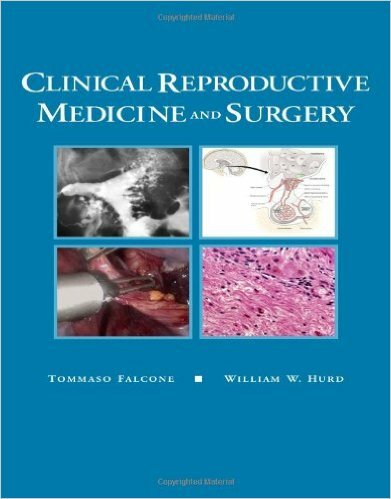 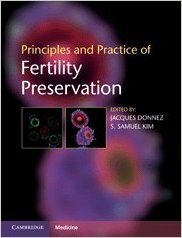 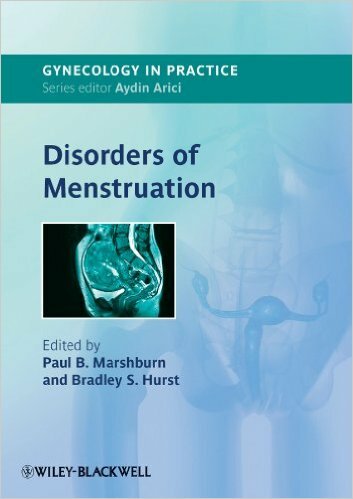 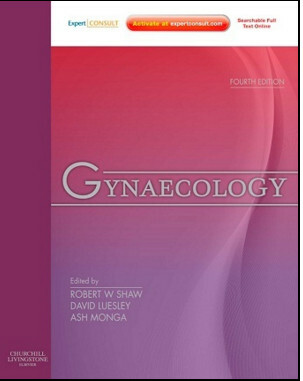 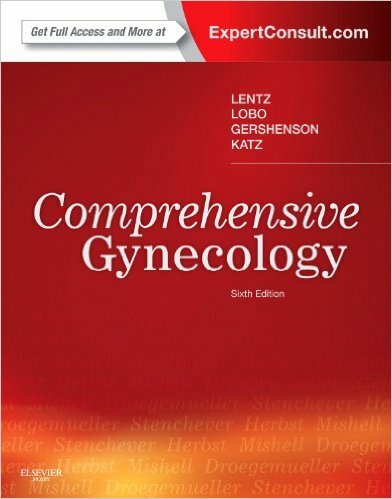 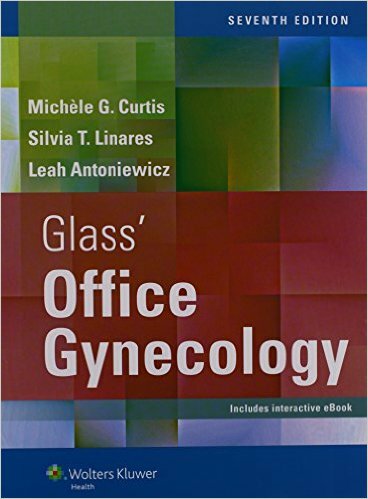 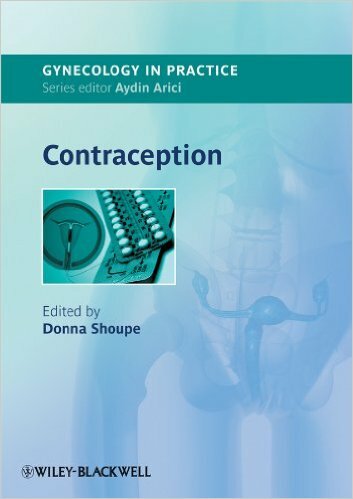 Comprised exclusively of clinical cases covering abnormal female puberty and its clinical management, this concise, practical casebook will provide clinicians in reproductive endocrinology, gynecology and pediatrics with the best real-world strategies to properly diagnose and treat the various forms of the condition they may encounter. 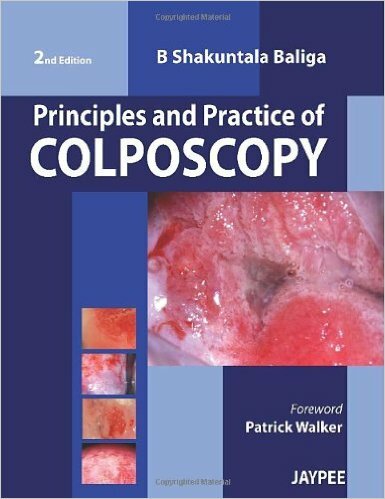 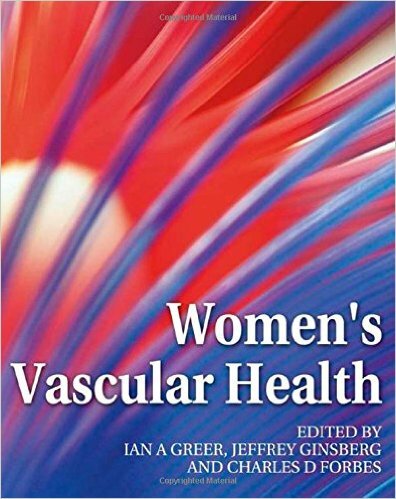 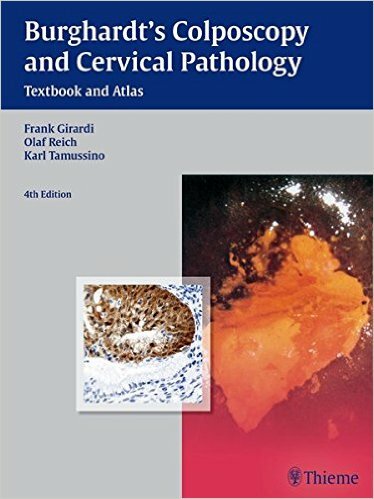 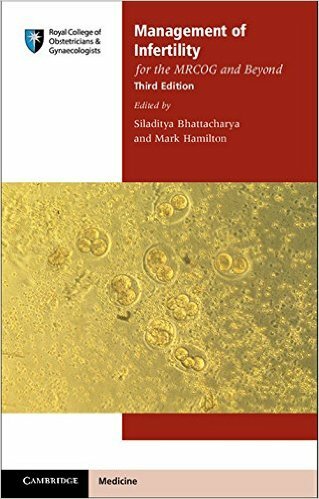 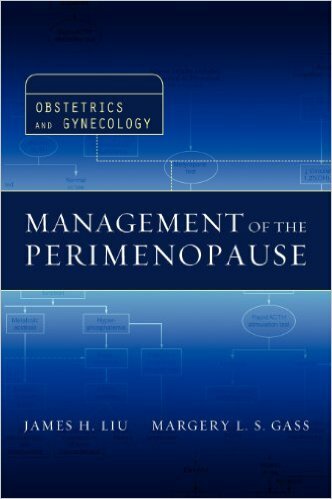 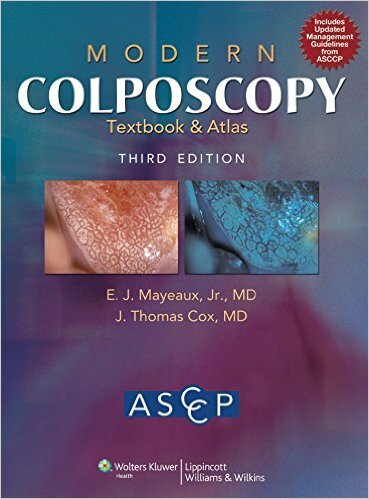 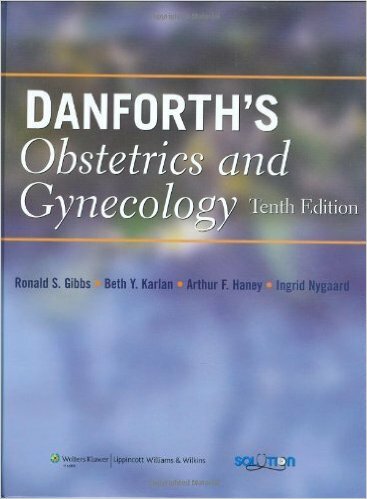 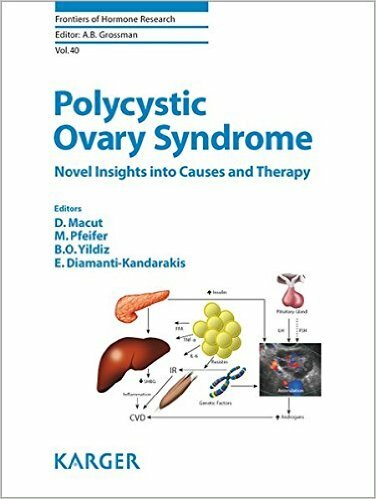 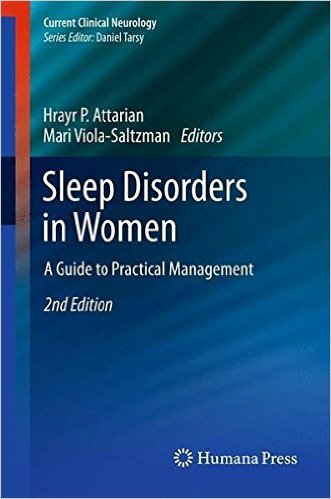 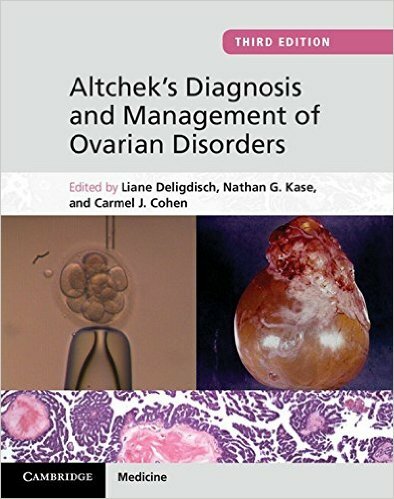 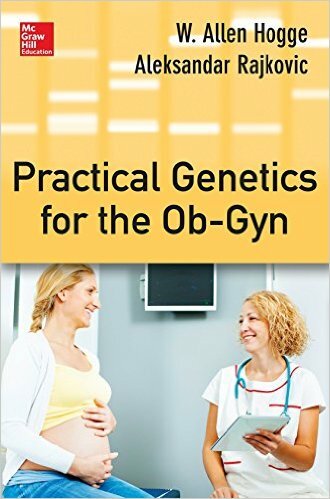 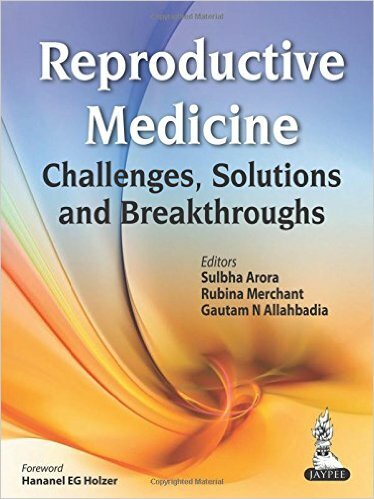 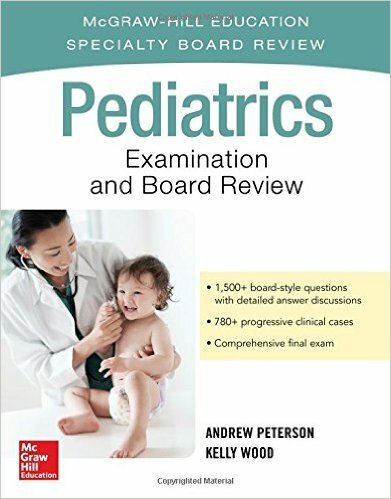 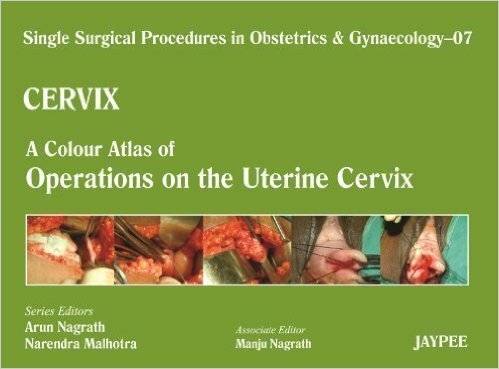 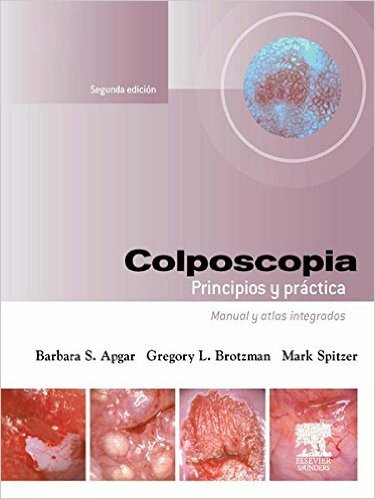 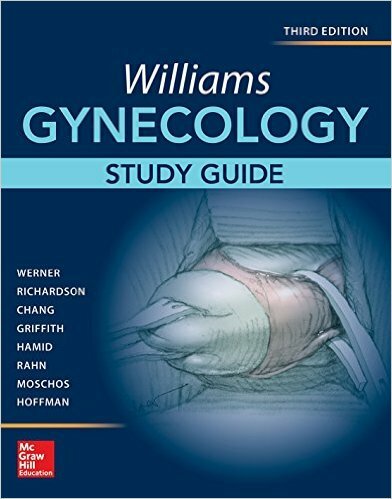 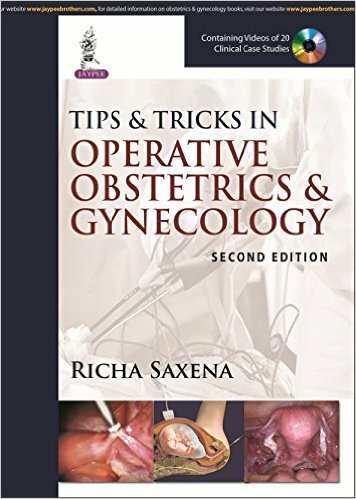 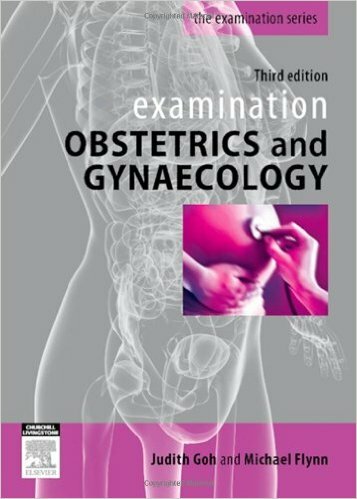 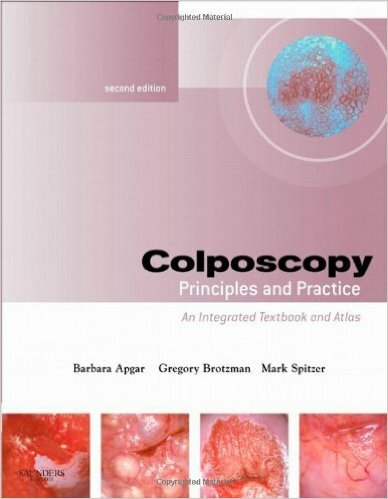 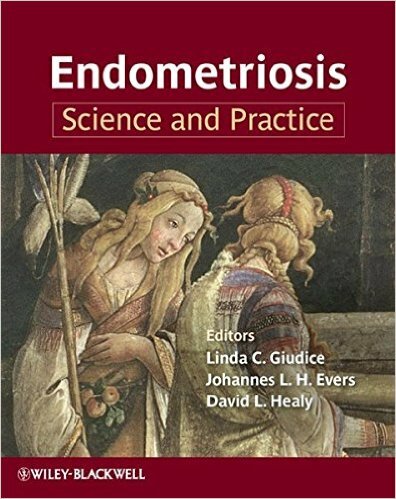 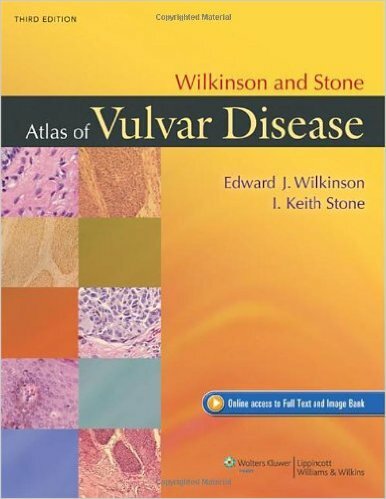 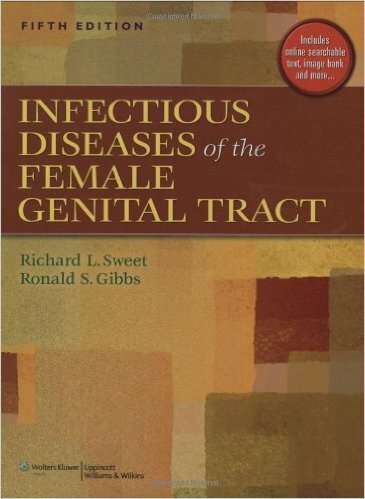 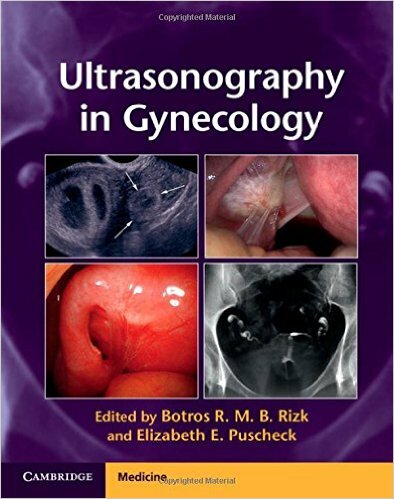 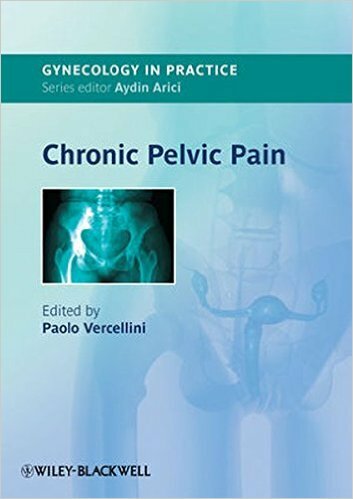 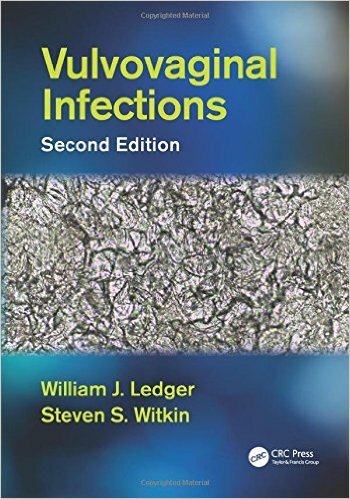 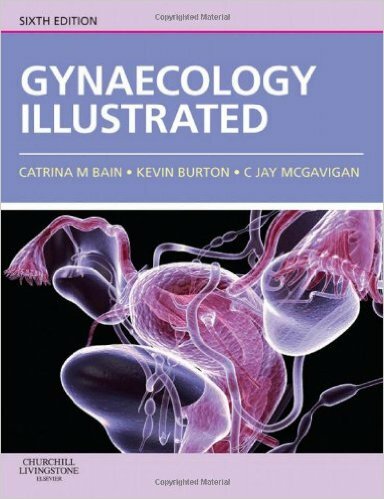 Each chapter is a case that opens with a unique clinical presentation, followed by a description of the diagnosis, assessment and management techniques used to treat it, as well as the case outcome and clinical pearls and pitfalls. 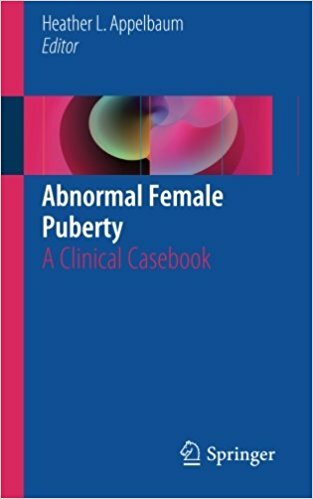 Cases included illustrate different causes of abnormal puberty as well as management strategies, including congenital anomalies, endocrine disorders, issues of constitutional delay, obesity, eating disorders, ovarian cancer and the effect of pharmacology, among others. 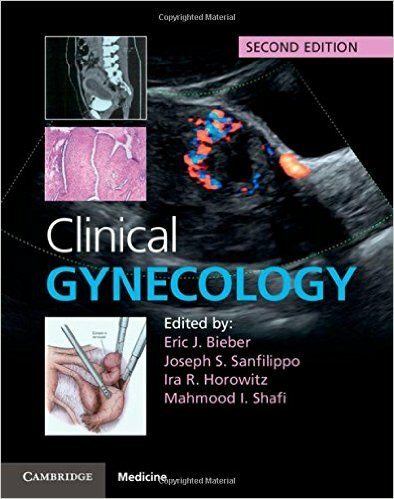 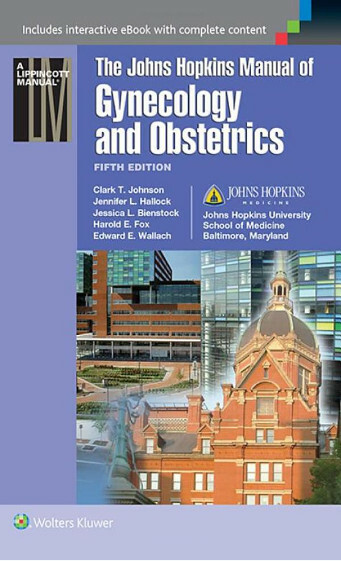 Pragmatic and reader-friendly, Abnormal Female Puberty: A Clinical Casebook will be an excellent resource for reproductive endocrinologists, gynecologists and pediatricians alike.